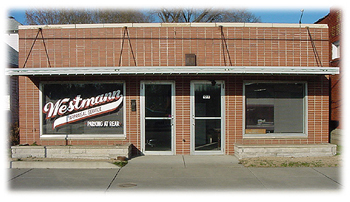 Westmann Appraisal Service, established in 1987 is located in the City of Saint Charles. Michael Westmann, SRA, has over 30 years of professional appraisal experience in one of Missouri's fastest growing regions, including the communities of Saint Charles, Saint Peters, O' Fallon, Wentzville, Troy and Warrenton. 10 years of field work as Deputy Assessor and Director of Reassessment has provided unsurpassed experience with the area's most comprehensive source of data. Body of work includes relocation assignments, appraisals for mortgage documentation, review appraisals and court testimony as an expert witness. All assignments are attempted to be completed in a timely fashion. 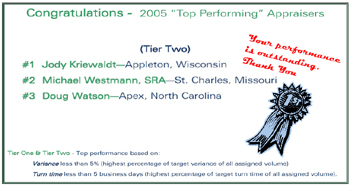 For questions requarding an appraisal send email to office@westmannappraisal.com.